Enjoy your holidays with Tea & Cardamom. Tea in Munnar & Cardamom in Thekkady. 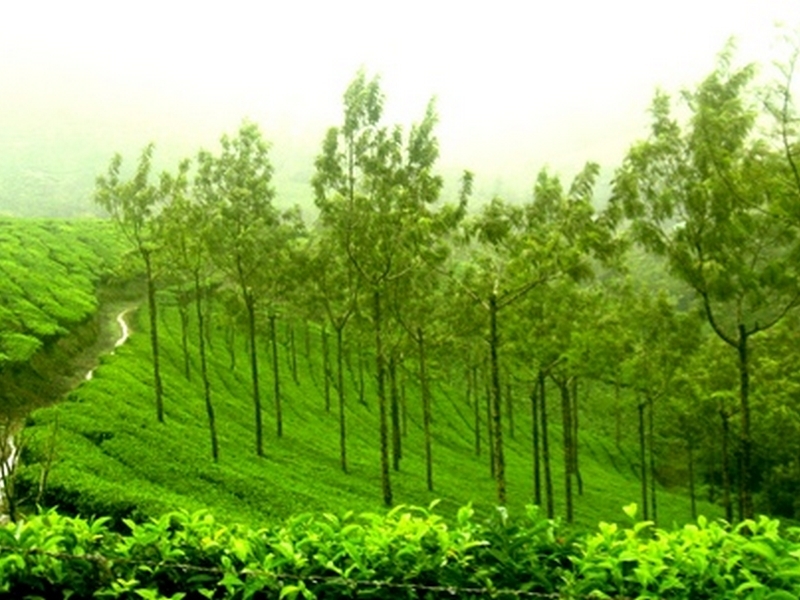 The act of breathing the fresh air in Munnar & Thekkady alone is enough to make you feel refreshed and invigorated; the stress melting away with each cleansing breath that you take.The combination of dense, verdant tea gardens in Munnar covering the mountains far and wide and the picture postcard hills in Thekkady.Celebrated Munnar Tea Gardens feature some of the best and most renowned tea estates in the world while Periyar Tiger Reserve situated in the rain forests of Thekkady is among the rare tiger sanctuaries in the world. 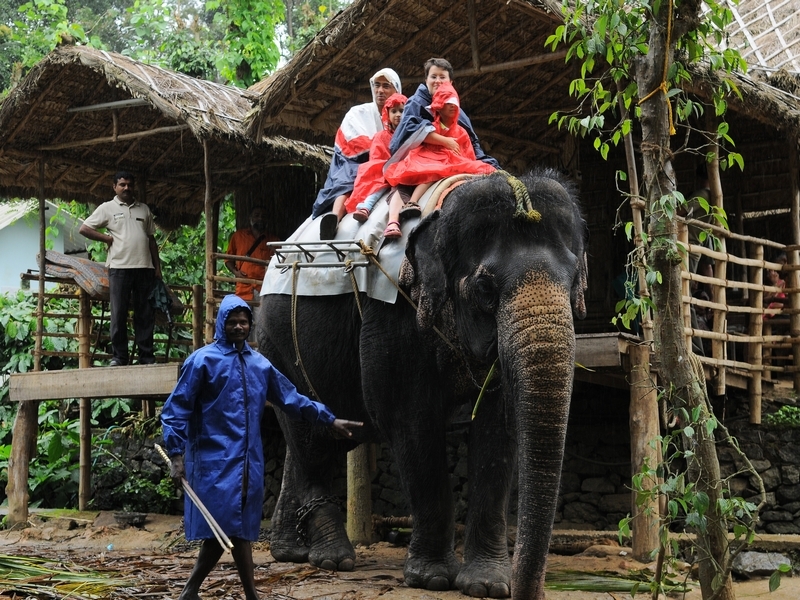 On the third day of your trip, we will move on from Munnar and head to Thekkady. Enjoy the road from Munnar to Thekkady that goes up and down the mountains, and wherever you look, there will be a picture postcard. 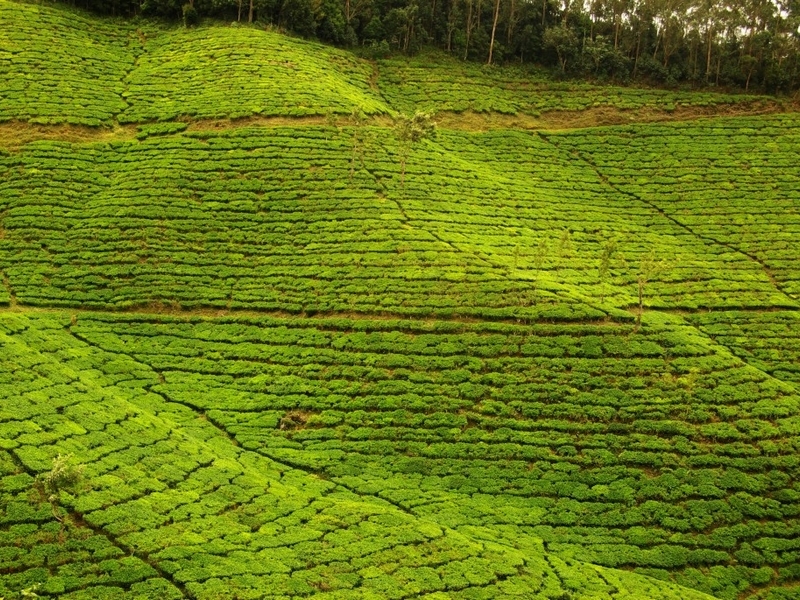 Lower down, tea in Munnar gives way to other plants. Spice gardens dots the roadside and you can visit a spice garden on the way where you can enjoy an elephant ride. 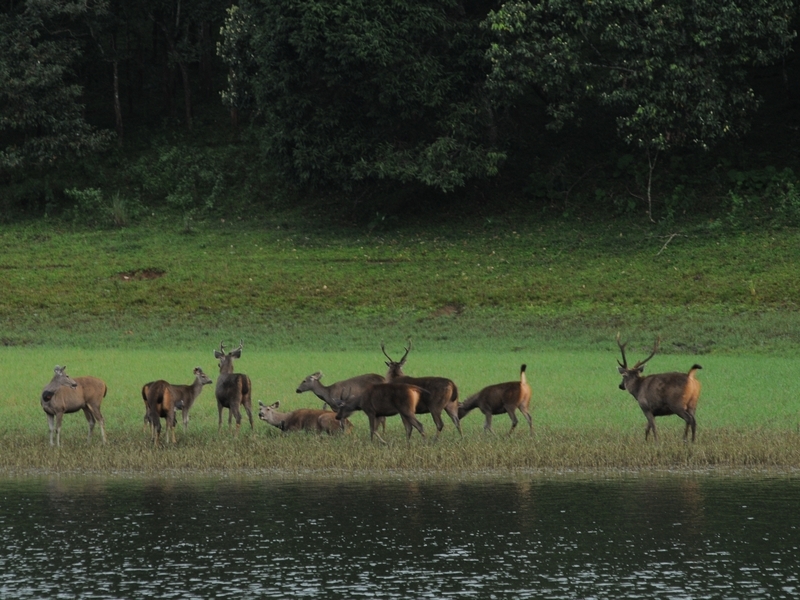 Once you reach Thekkady , we will go boating in Periyar Wildlife Sanctuary where you can see all types of plants and animals inlcuding elephants & tigers if you are lucky. 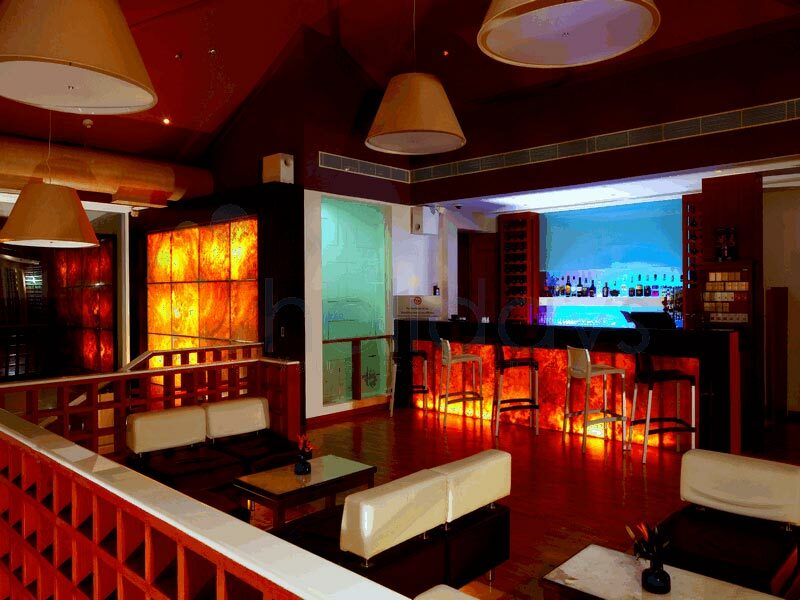 Overnight stay at the resort in Thekkady or Kumili. 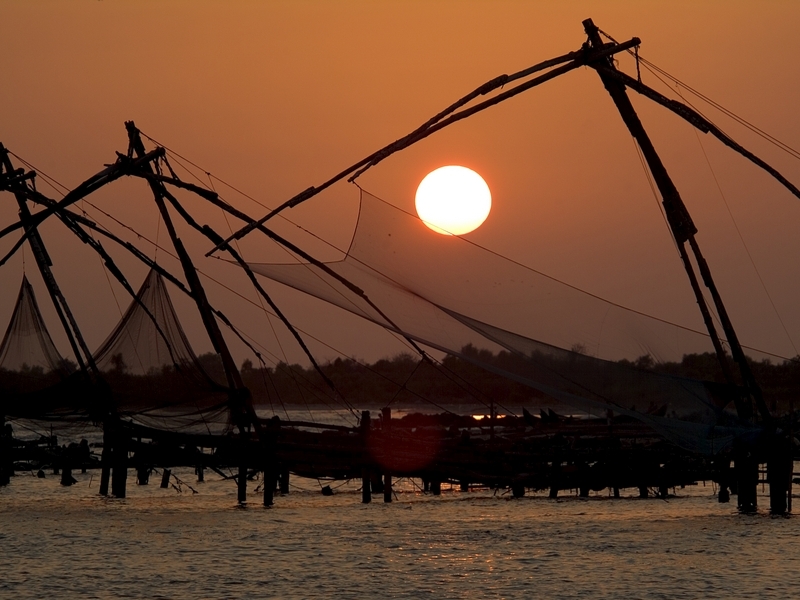 After the breakfast in KThekkady, proceed towards Kochi. The amount of time you get to sight see here would depend on the time you need to catch your train or flight back home. 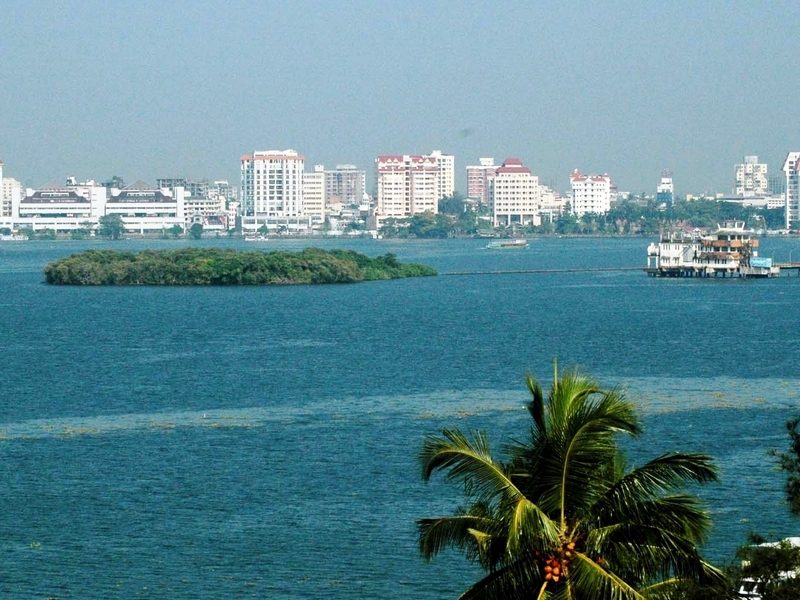 You can see some of the most popular places which include Santa Cruz Basilica and Fort Cochin. The Jews Street and Chinese fishing nets are something you should not miss. Do try and visit the Kasi arts caf� too to have some of the most mouthwatering shakes available here. 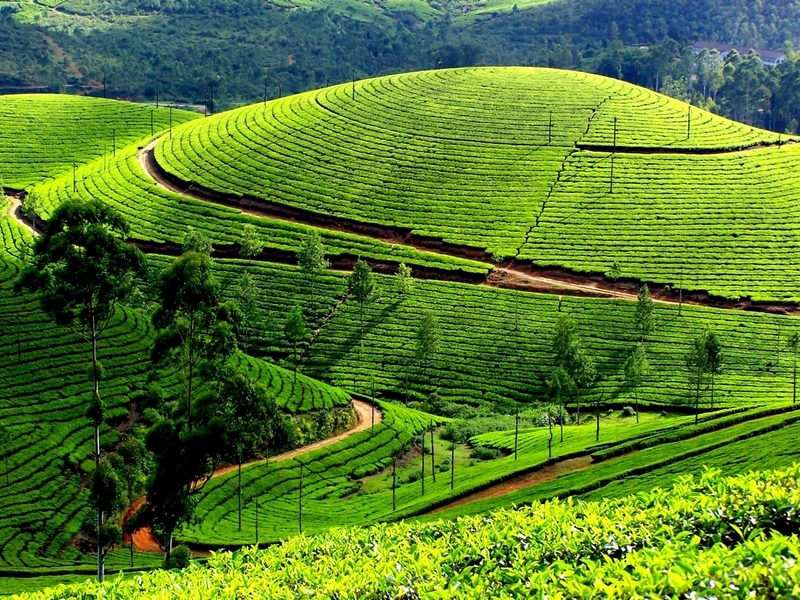 By noon, you would be dropped to the station or airport from where you can head back to your home town with the happiness and most ultimate experiences of seeing the awe inspiring Munnar!